Wild Rose Shows Inc. Ride Passes Now Available!! Buy your midway passes now! 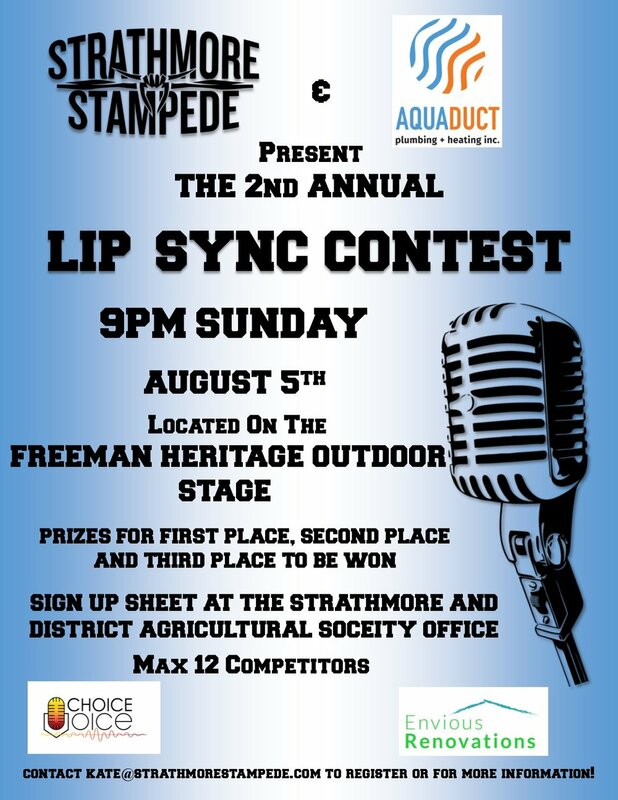 REGISTRATION FOR OUR 2ND ANNUAL AQUADUCT LIP SYNC CONTEST IS OPEN! COME INTO THE AG SOCIETY OFFICE TO PUT DOWN YOUR NAME! Alberta High School Rodeo this weekend - May long! The search for our amazing volunteers has begun. If you are interested in volunteering fill out an application located on our website or come into our office to fill one out in person! 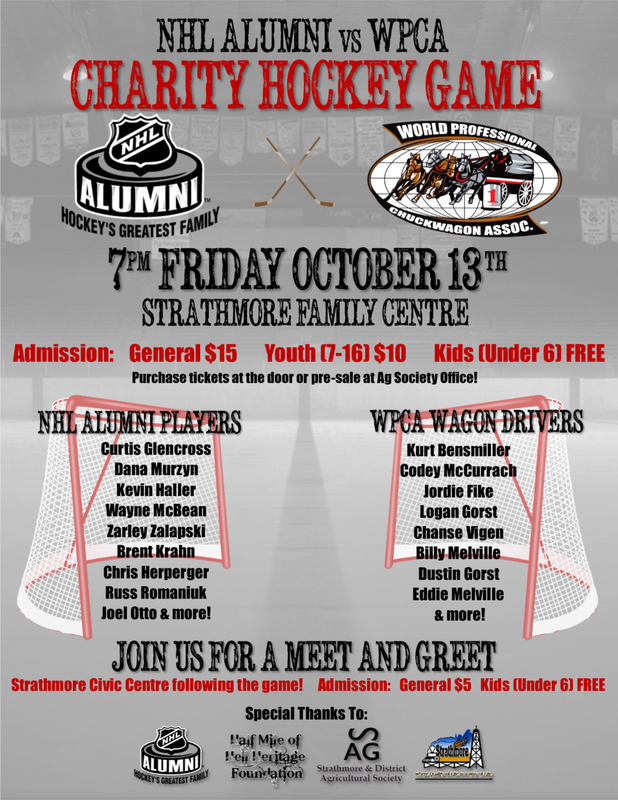 We appreciate each and everyone on of you and would not be able to put on the Strathmore Stampede without the help of our volunteers. Make sure you get your kiddos signed up for our Wild Pony Races!! Registration opens up June 4th at 9am. Wanting to Become Royalty? Enter now to become the next Miss Strathmore Stampede! This is without a doubt something you should have at your event year after year. A tradition that kids and families look forward to. There is nothing funnier than seeing a kid pulling with all their might to the roar of the crowd. Kids Tractor pull will be taking place on Friday, Saturday and Sunday at 1pm, 4pm, and 6:30pm and on Monday at 1pm and 4pm. What's happening on the grounds for Stampede??? Check out what is happening on the grounds this year! Ride a Motor Bike !! 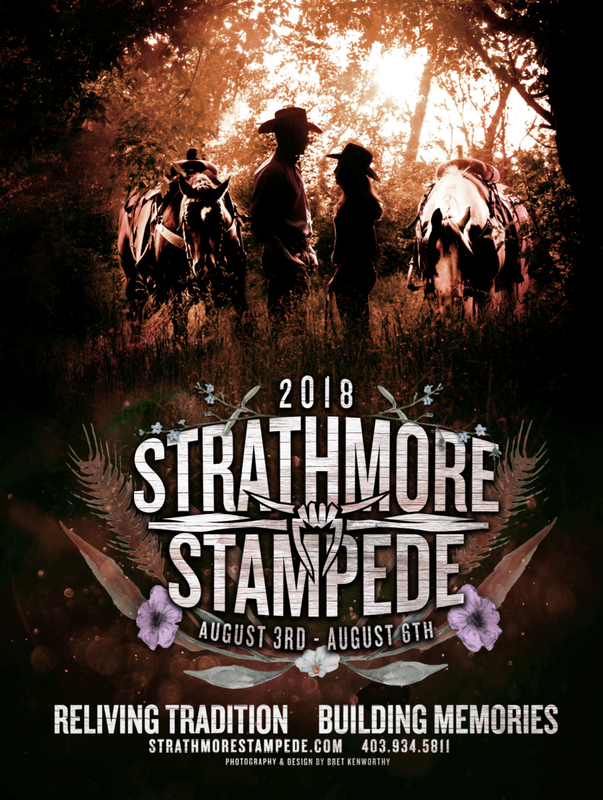 The deadline of getting your application returned to the Miss Strathmore Stampede competition is fast approaching. APRIL 15, 2017!!! YAHOO! TICKETS GO ON SALE APRIL 14TH!! TICKETS GO ON SALE ONLINE APRIL 14TH AND AT THE BOX OFFICE APRIL 17TH. 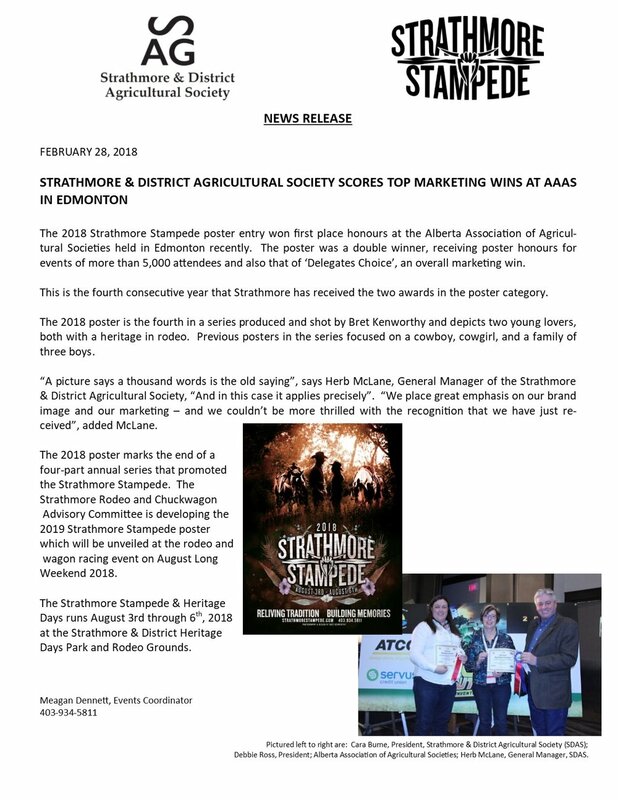 Join us Saturday, June 4th, for the Strathmore & District Agricultural Society Annual Golf Tournament.